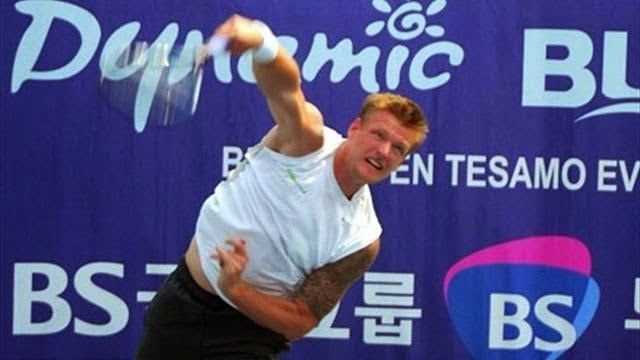 Australian tennis player Samuel Groth is the most powerful tennis balls cannon: one of his serves, recorded in 2012 at Busan Open Challenger, propelled the ball to a legendary ace that reached speed of 263.4 km/h (163.68 mph)! The woman defending champion, German player Sabine Lisicki, also shot a huge missile 210.8 km/h (131 mph) fast on his opponent at the Standford Tournament, 2014. Nowadays all tennis matches during medium and large tournaments are recorded and the speed of bullets is quite precisely measured through Doppler radars from IBM (Yeah, the same the cops are using to screw you). Yet, it was not necessarily the case a few decades ago. Thus, the ancient world record by Bill Tilden, that has been established in 1931, reaching 262.8 km/h speed (163.3 mph), has always been considered as a questionable fact, since it was recorded through a prehistoric procedure. 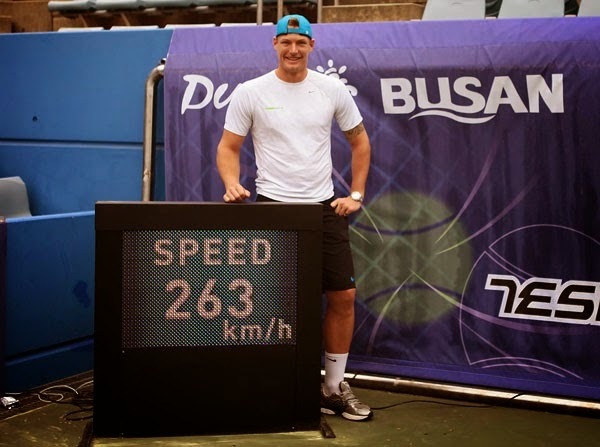 Such an incredible speed was never achieved again until 2012, during a game against Uladzimir Ignatik, when Samuel Groth exceeded this record by hitting an amazing ace in the first round, which was measured at 163.7 mph or 263.4 km/h!. This monstrous service is now the current (sadly unofficial - see after) world record for the highest speed ever reached by a tennis ball (well, ball that has been launched by an actual human player). Unfortunately, Sam's shot didn't brought him luck, since he lost the match (4-6 / 3-6). 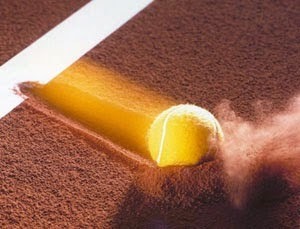 Second most powerful serve was performed by French player Albano Olivetti, during the Internazionali Trofeo Lame Perrel-Faip, shooting a bullet at 257.5 km/h (160 mph). 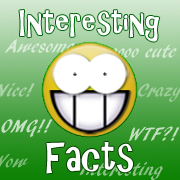 However, many professional Tennis associations does not recognize these two records, so Croatian Ivo Karlovic actually still holds the official record for the fastest serve ever, as he launched a 251 km/h (156 mph) cannonball during the 2011 Davis Cup. Still could hurt. Until very recently, the champions titles for the women's record of the fastest serve, were hold by the American Williams sisters, with a Serena's missile sent up to 207 km/h (128.62 mph) in 2013 at the Australian Open, and an other one by Venus, that was recorded in the US Open 2007, reaching 207.9 km/h (129.18 mph). 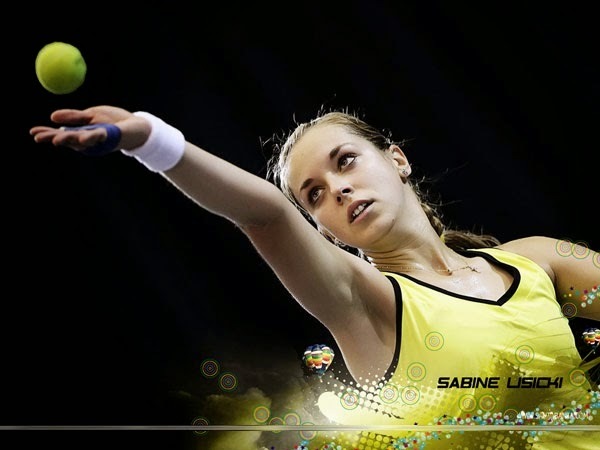 However, in 2014, the German player Sabine Lisicki stormily stole the show by throwing an angry 210.8 km/h (131 mph) projectile at her opponent Ana Ivanovic, who, despite the power of this shot, firmly and accurately returned the ball to its owner. Once again, the record for the fastest serve (women category) did not brought luck to its holder. Sabine Lisicki eventually lost his duel and had to leave the Stanford Classic Tournament.